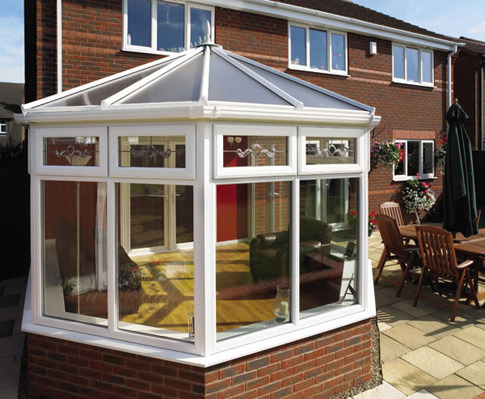 The Victorian is a very popular choice; it’s easy to see why. 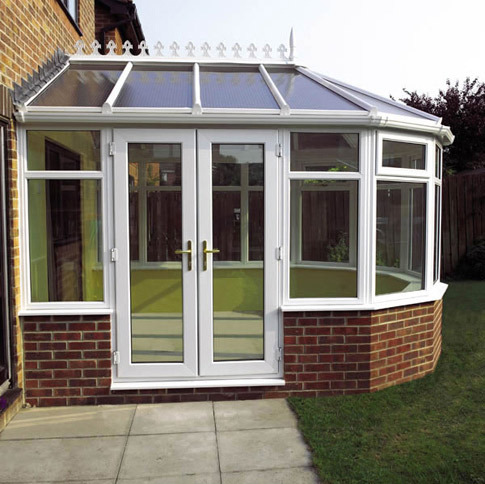 This style is guaranteed to add character to any type of home. 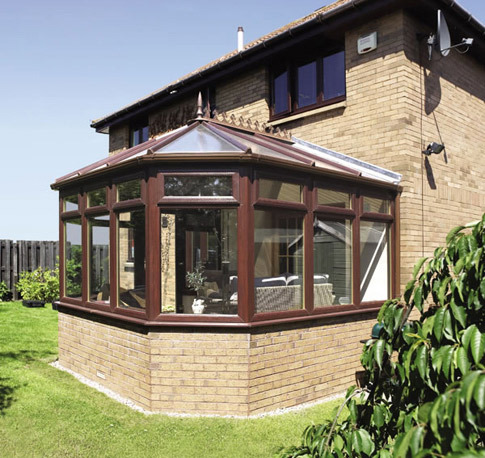 The octagonal design makes the most of your space whilst presenting a panoramic view of your garden and beyond. 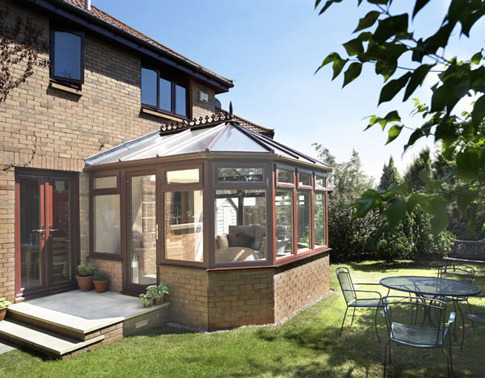 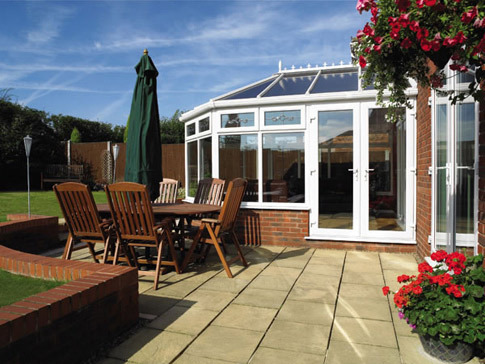 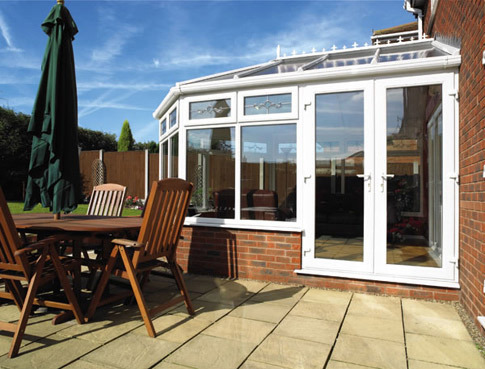 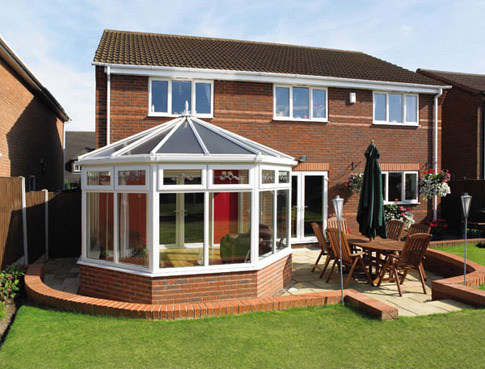 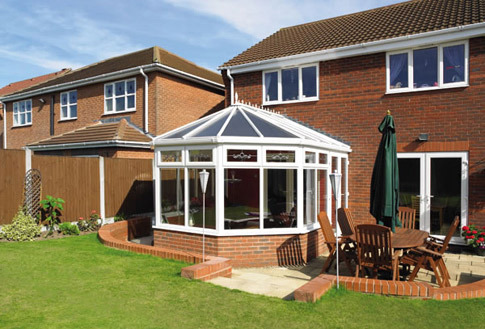 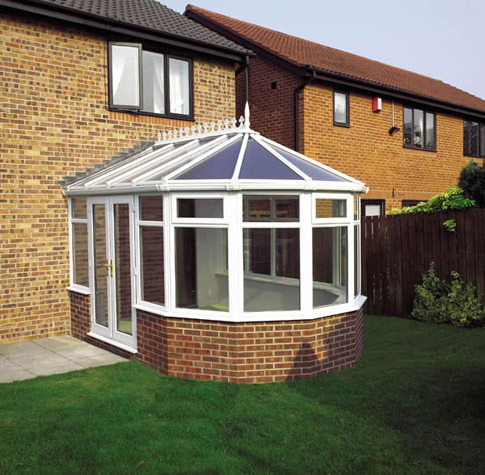 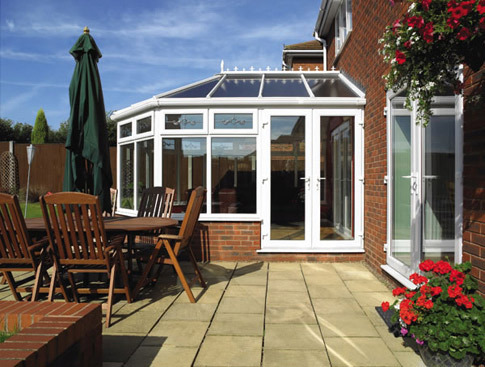 The Victorian is stylish yet functional, and is the perfect design with which to expand your home into your garden. 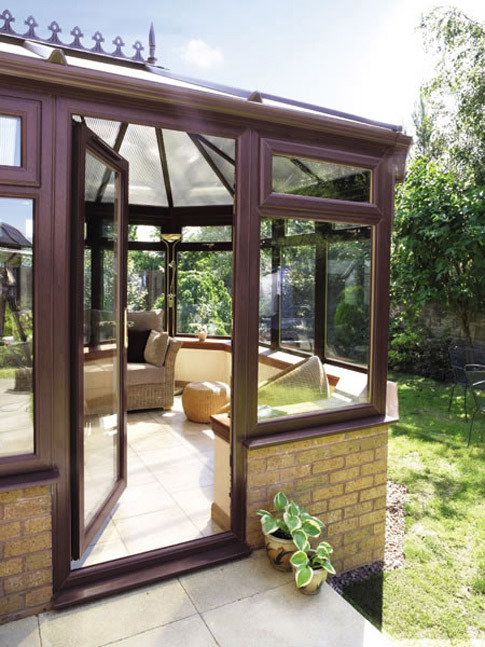 Anyone can benefit from the additional space this traditional, yet luxurious setting will bring.